Welcome to the University of Pennsylvania Student Page! 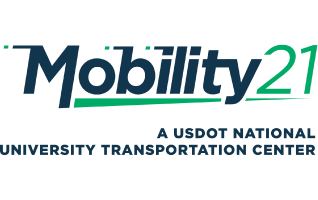 Here you can explore the Penn Transportation Club and learn more about the Mobility21 University Transportation Center. Penn Transportation Club serves as a platform that facilitates conversation between students in PennDesign, students in other schools at the University of Pennsylvania and professionals in the transportation field.